The “Nemesis System” is a mechanic with persistent enemies that are generated that you can hunt down through the game. Through your interactions with them, they change, and if you are defeated by them, they can become stronger, unlock new abilities, and become more difficult the next time that you fight them. It allows you to develop a deep personal hatred of some of your targets, especially the ones that keep coming back to haunt you, but it also gave another level of depth to the combat in the game. The first time that I interrogated and assassinated my way through a War Chief and his underlings was amazing. I had to use all of my skills and talents, tracking down side quests and poisoning grog to finally get the target to come out of hiding. And when he did, the fight felt epic. It felt like I had earned that first kill. Each of the following chiefs became easier and easier as I leveled up, to the point that I practically couldn’t be killed anymore, unless my target was practically invulnerable. The latter battles stand in stark contrast to the first ones, as you wish your target would just come out of hiding already so that you could kill them. Instead of feeling as if the tasks to reach the War Chief were necessary to make them vulnerable, they started to feel like they were there to slow you down. The world that the game is built in is great as well. It feels desolate and ravaged, the way Mordor should, and it is chock full of stuff to do. Towers to climb, items to collect, enemies to kill, herbs to gather, and beasts to hunt just like a high fantasy Red Dead Redemption. There was enough here to grab you, but not enough to overwhelm you (I’m looking at you Arkham City). Your character is powerful if a bit one note. He can do just about anything, and by the end of the game he is basically a killing machine. He’s out for revenge, and that’s about it. We know he will never take down Sauron, or the movies never could have happened, so the epic climax feels a bit off. It’s basically just a quick time event at the end of a forty hour experience. You could swap any other dark fantasy story into the game and it would have worked. The story simply serves an excuse to set you loose on this open world until you are sated, whenever that may be. It is one of the few games in which I’ve gotten everything, because it never felt like a chore. They don’t throw too much at you and just let you explore the world and have fun, which seems to be forgotten in many open world games that we get now. 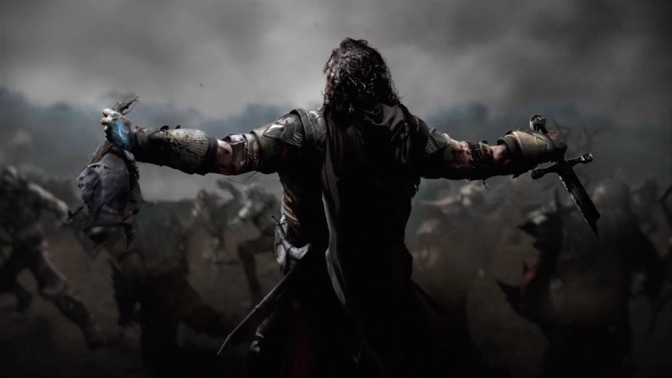 But to be simply fun is something that I relish in a game, and is something that Shadow of Mordor nails. The feeling of tearing through hundreds of orcs with sword and bow, of discovering a world, of becoming powerful and unstoppable. At the end of the game I had walked through a river of corpses and created an orc army that followed my every whim. 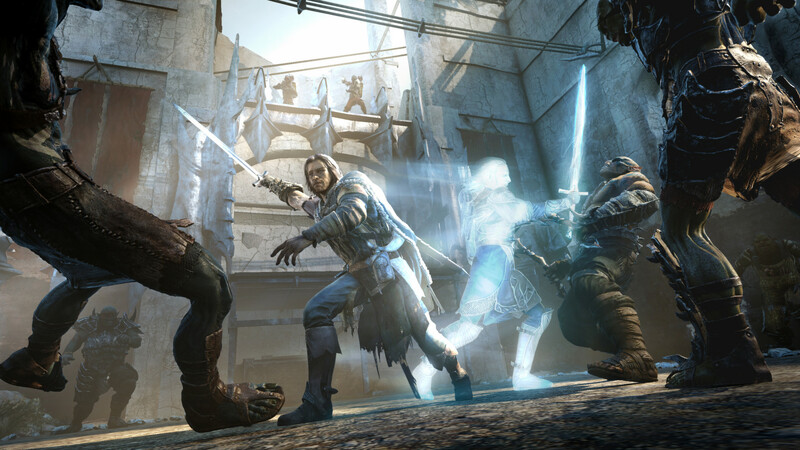 I had become the Shadow of Mordor and it felt pretty damn cool.